When it comes to entertainment, sequels, prequels, spin-offs, and re-makes are in vogue. Mobile games are no different, with many series developing over the years. There’s the popular series of three Candy Crush installments, the short stylistic series of two Monument Valley offerings, the longtime recurring series of 15 Angry Birds spin-offs, the big-name series of three Infinity Blade efforts, the technological benchmark series of four The Room adventures, and many more. 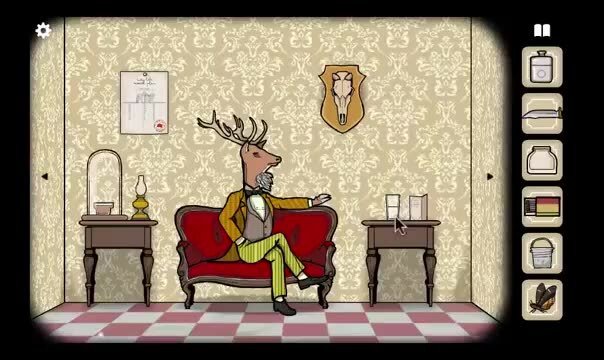 Through it all, though, there has also been the Rusty Lake/Cube Escape series, which has seen 13 editions. 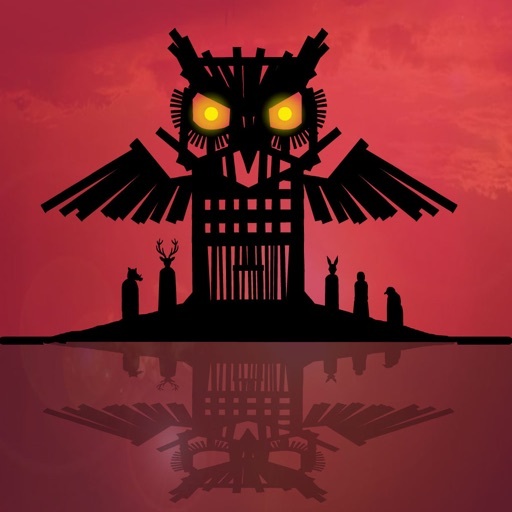 Cube Escape: Seasons first launched in April of 2015, and since then, there have been nine more free Cube Escapes, as well as three paid Rusty Lake episodes. 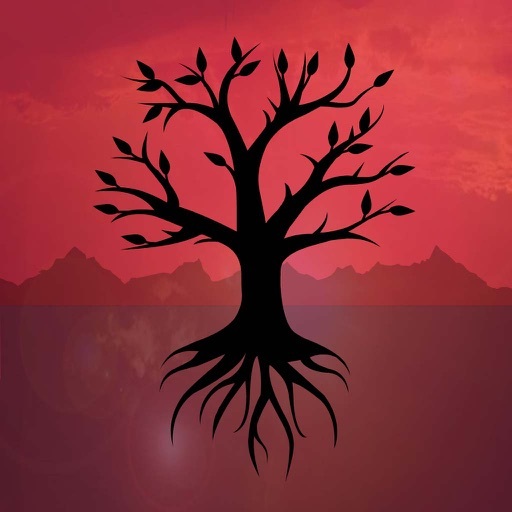 No other series on the App Store comes close to 13 games in three and a half years, especially with the consistent quality, intrigue, and connections that this indie series is known for. 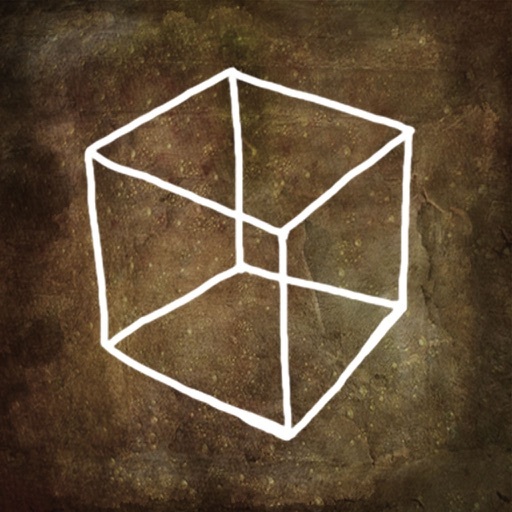 If you’re unfamiliar with the Cube Escape universe, then you’re in for an absolute treat with 13 point-and-click adventures ahead of you. 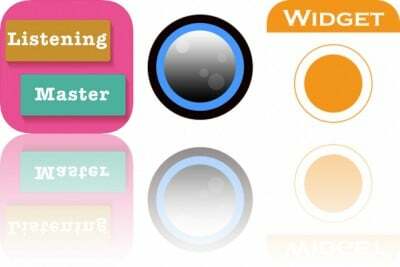 The familiar P&C style is present as you find objects in the environment to add to your inventory that you can then use to interact with other portions of the environment. 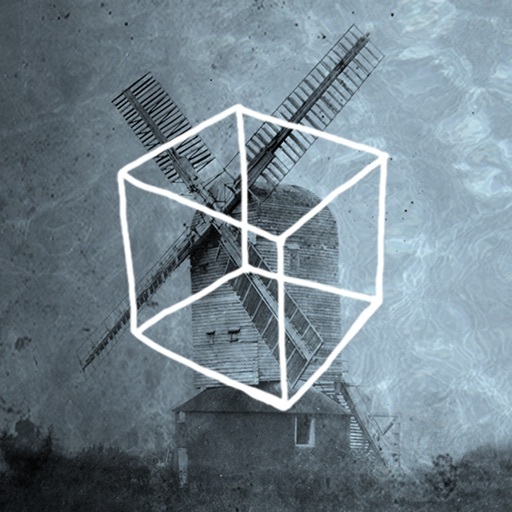 The Cube Escape games nail the puzzle adventure nature of the past, and they are a great offering solely based on gameplay. 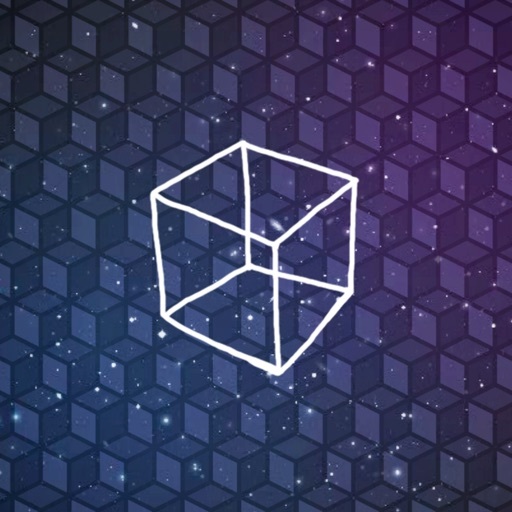 What really makes the Cube Escape series stand out is the truly bizarre nature of each individual story as well as the overarching narrative, and it’s how the two combine to make a cohesive, compelling, and surprising experience that keeps gamers coming back for more with each installment. Without trying to spoil the shock value of some portions of these games, be prepared for the most peculiar actions by the different characters. Speaking of which, many of the characters adopt great-looking anthropomorphism that leads to even stranger concepts. 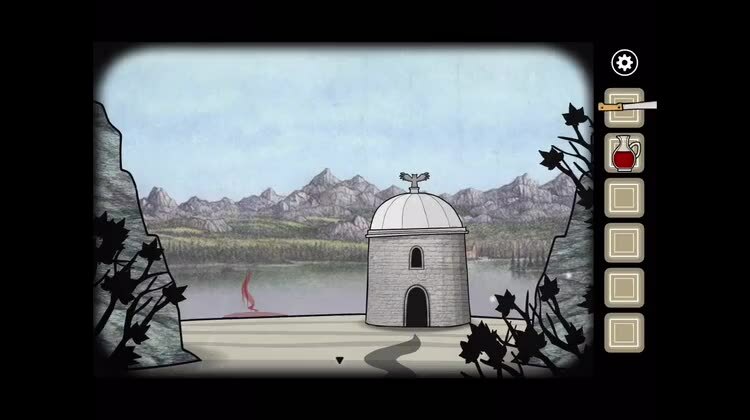 For example, Rusty Lake Hotel introduces Mr. Owl, a walking and talking owl headed man, and Rusty Lake Roots reveals his origin. 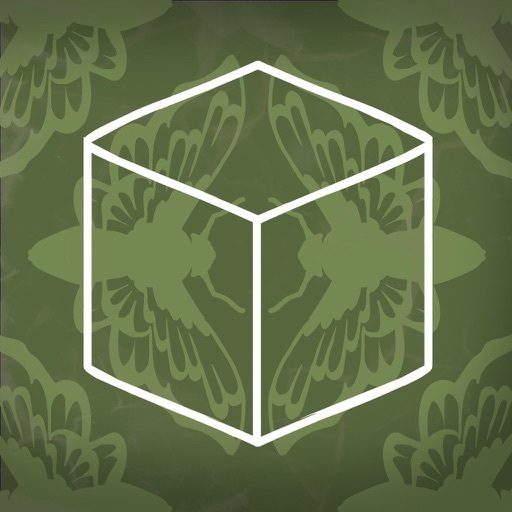 You truly never know what to expect as you witness the access to memory cubes, connections to genre masterpieces like Twin Peaks, themes of family sacrifice, lengthy murder mystery, multi-generational threads, eternal hunt for immortality, and so much more. 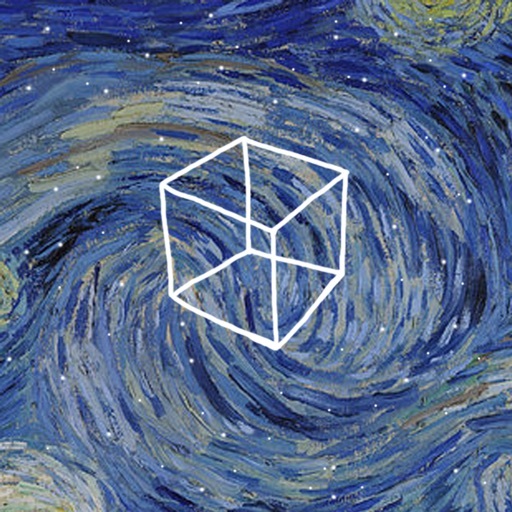 The best part of the Cube Escape series is that it subtly resembles a tiny version of the Marvel Cinematic Universe. It’s great to see the connections and references across all of the games in the series, whether in the form of direct character appearances or smaller Easter eggs. 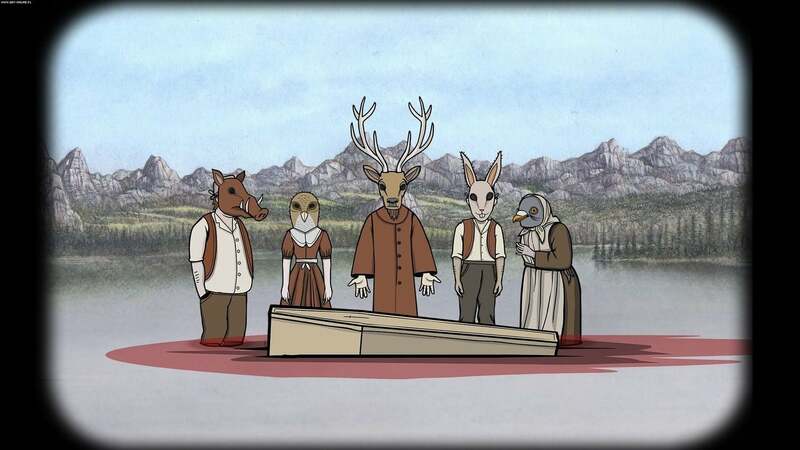 Every game is operating in the larger Rusty Lake universe (which remains very much its own distinct creation), and each new entry peels back another layer of the mystery. 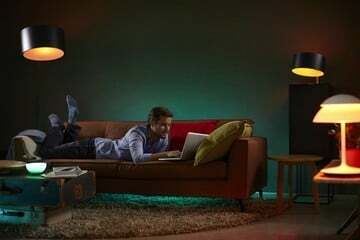 You can’t help but smile when you see how the Cube Escape memories tie to the multi-episode murder mystery which connects to the multi-generational family that ties into the peculiar characters. 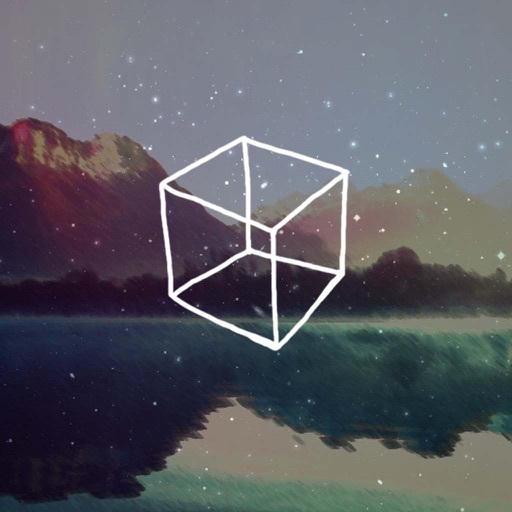 The most impressive aspect has been following the journey and expansion from the first few Cube Escape games until now. At the start, you would never fathom that it could reach these heights. 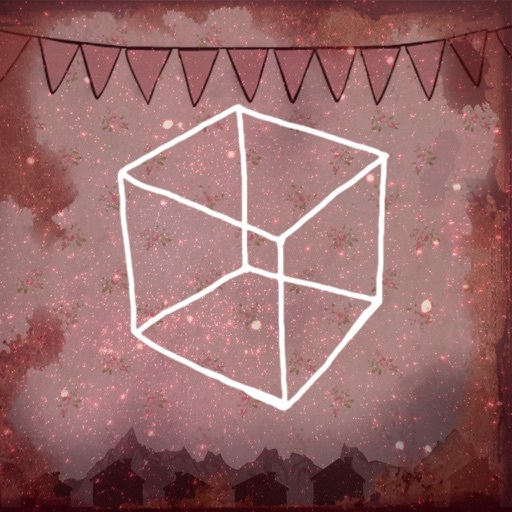 Lesser stories could have collapsed under the weight of 13 different puzzle adventures, but Cube Escape has actually grown stronger over the years. The most recent installment further balances the puzzle difficulty curve so that it’s not too easy and not too hard to keep you fully compelled to complete the entire game. 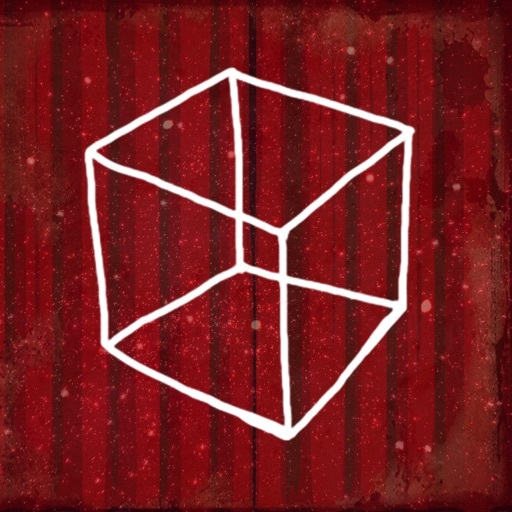 Not only that, but the game has even created a successful Kickstarter campaign that resulted in a live-action short film for the tenth Cube Escape game. 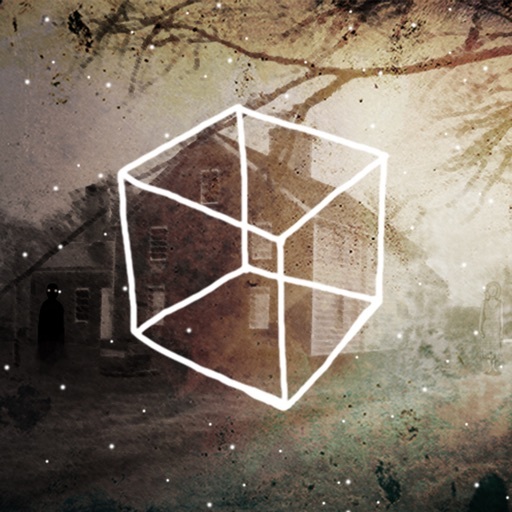 The Cube Escape series is like nothing else around, creating its own niche of super peculiar and creepy adventures. 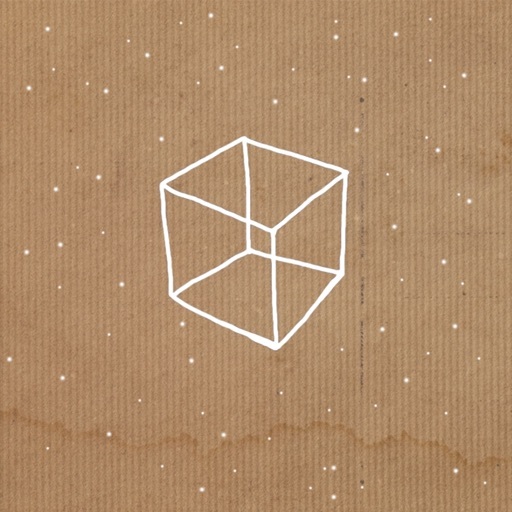 Do yourself a favor and start with the first free Cube Escape game, and I’m sure you’ll end up playing all 13 games in the series. 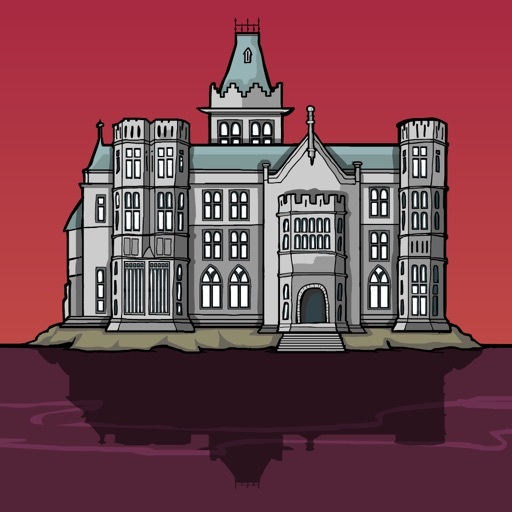 Cube Escape/Rusty Lake is the best series of mobile games.